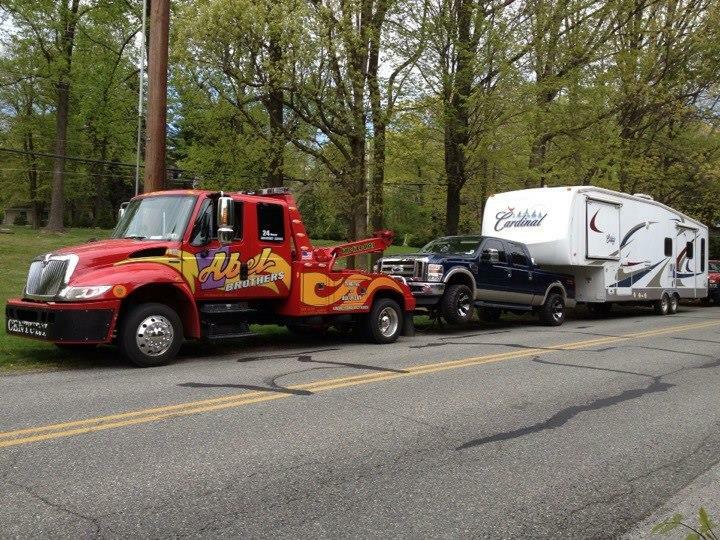 Heavy Duty Towing. 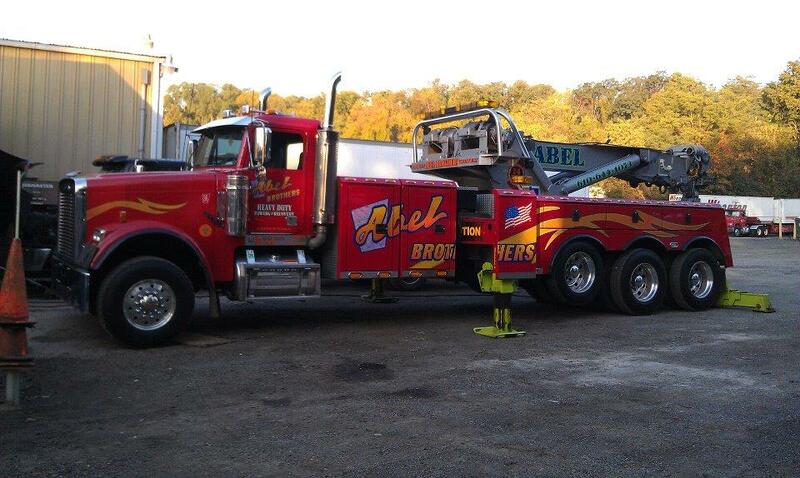 No job is too big for Abel Brothers Towing. 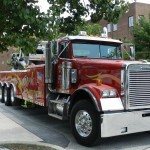 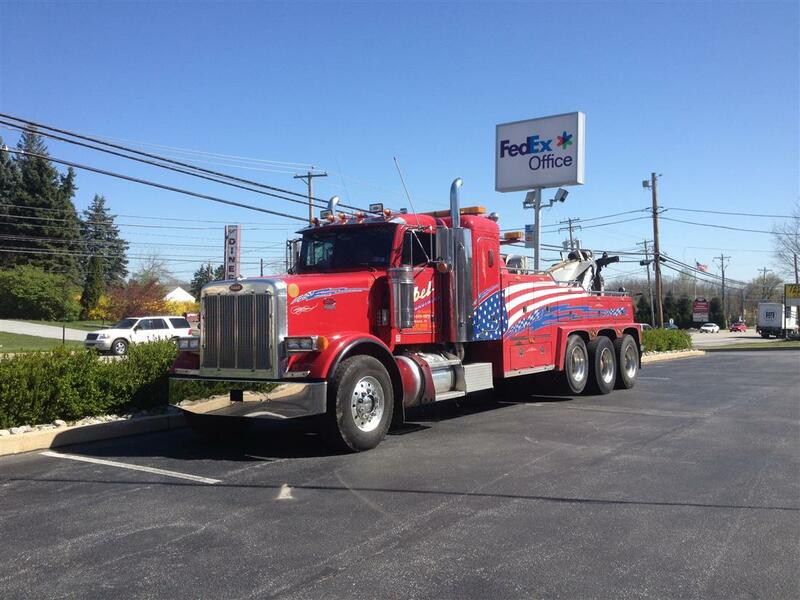 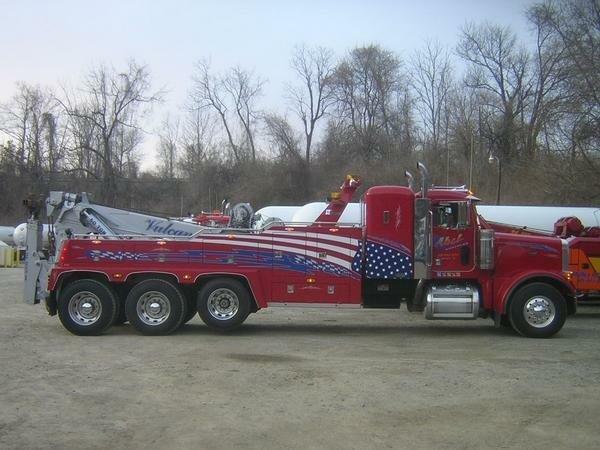 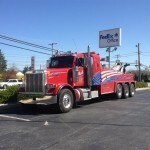 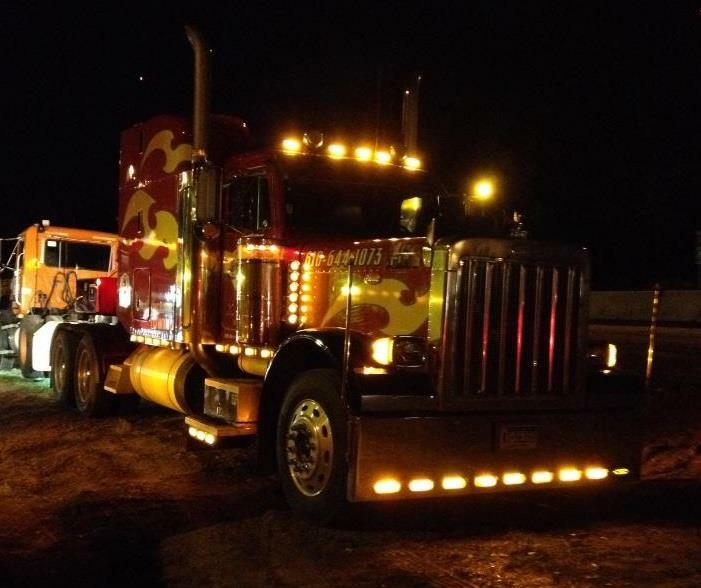 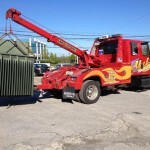 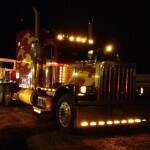 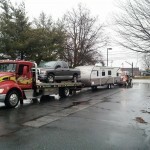 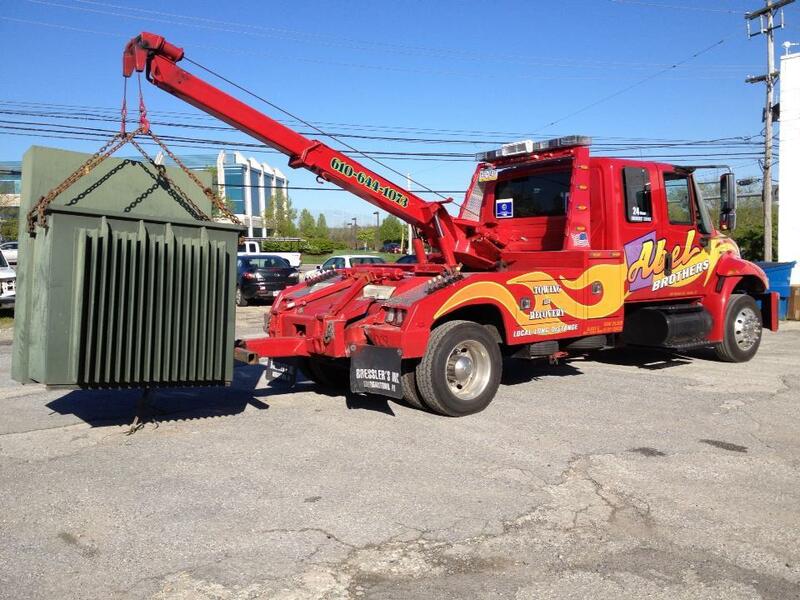 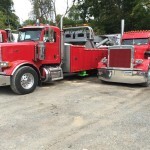 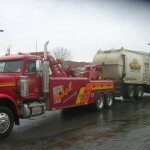 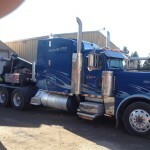 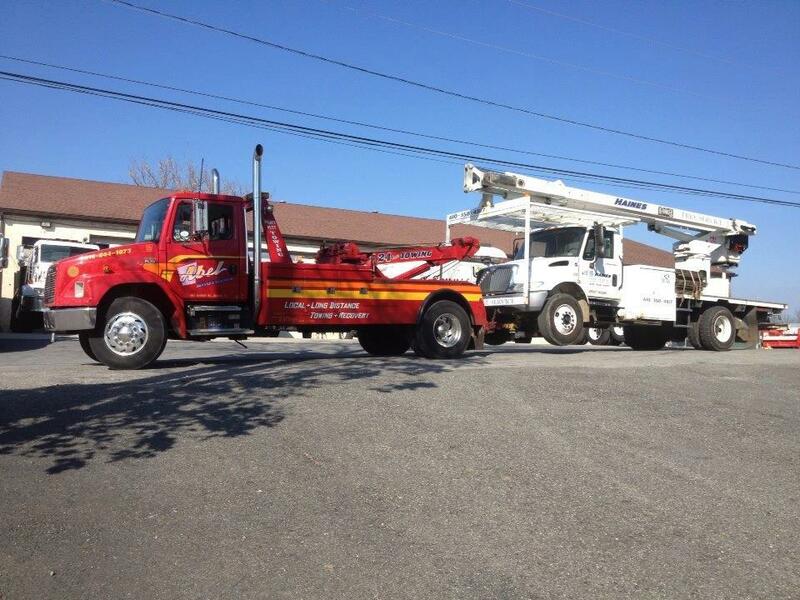 We specialize in Heavy Duty Towing of large vehicles and equipment. 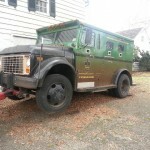 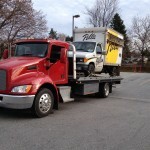 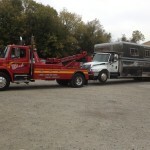 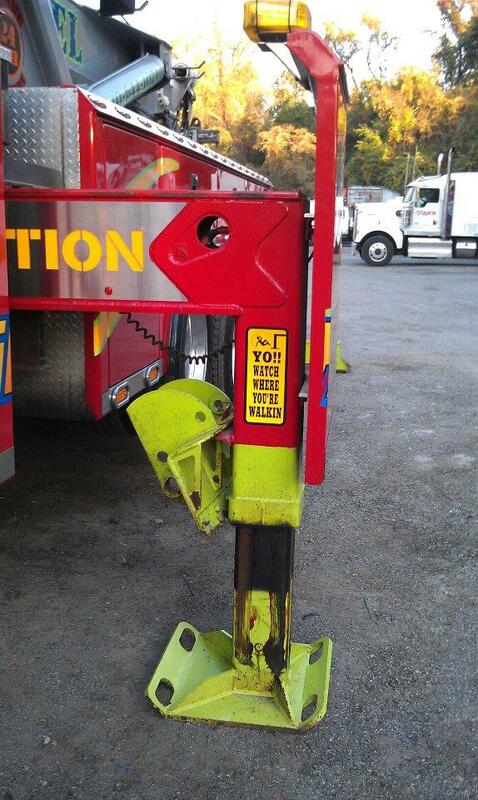 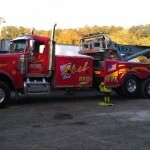 We tow Trucks, Buses, Tractors, Trailers and more. 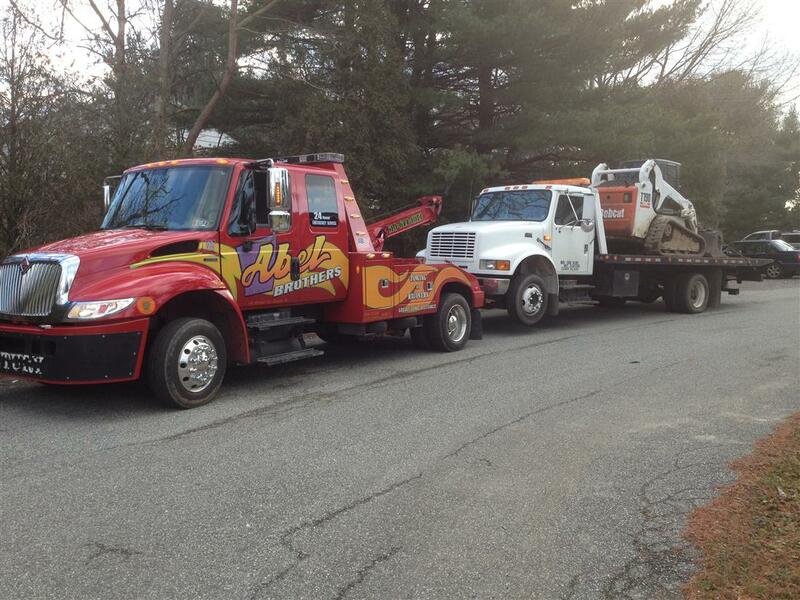 Our Heavy Duty operators are all Wreckmaster and TRAA certifed for Heavy Duty Towing and Recovery. 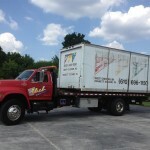 We have the know-how to safely get you moving again. 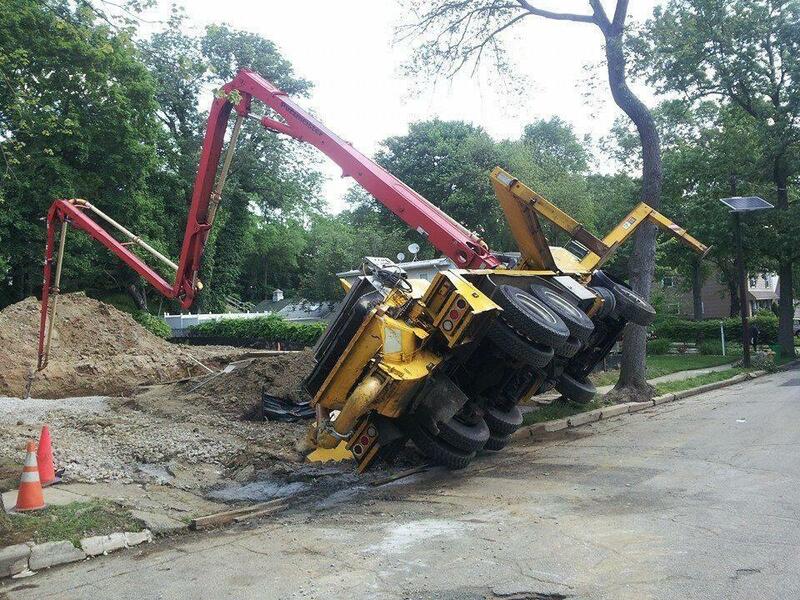 State of the Art Equipment. 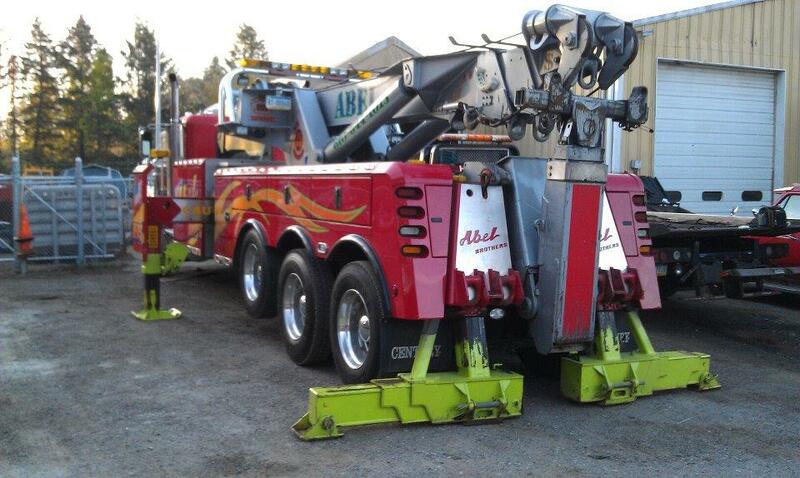 With over 40 years of experience we pride ourselves in our fleet of the most modern and state-of-the-art equipment available. 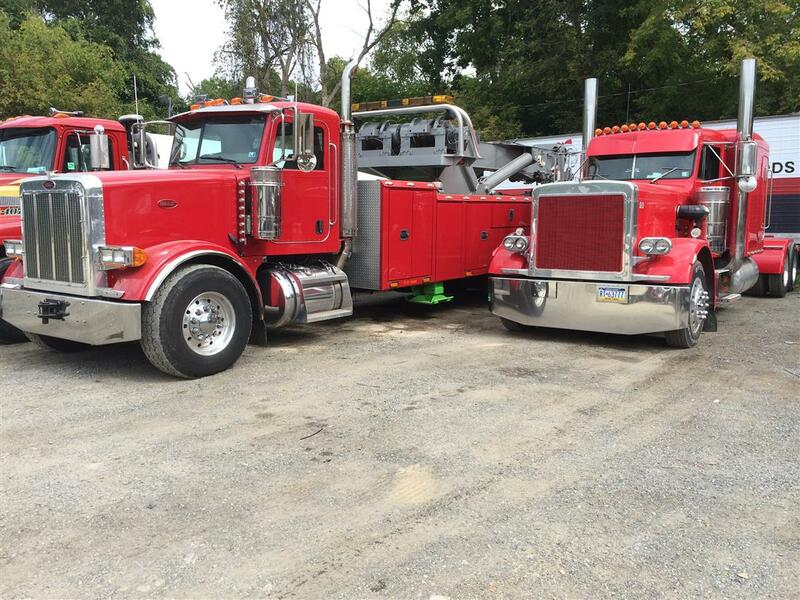 We realize that experience, education, proper & constant operator training, industry involvement, cross-training, and the exercise of our staff’s knowledge are all equally important key factors for our success. 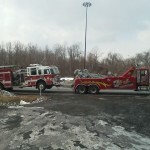 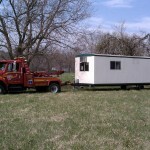 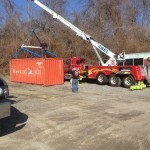 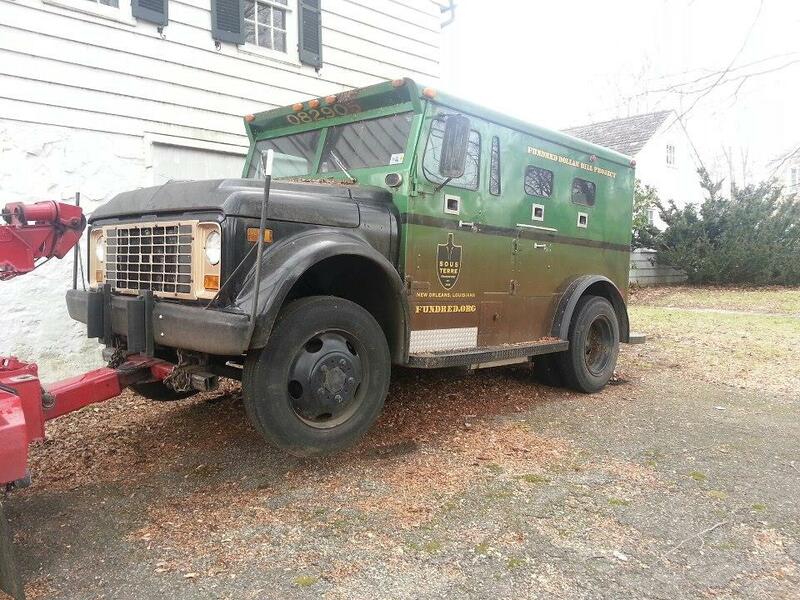 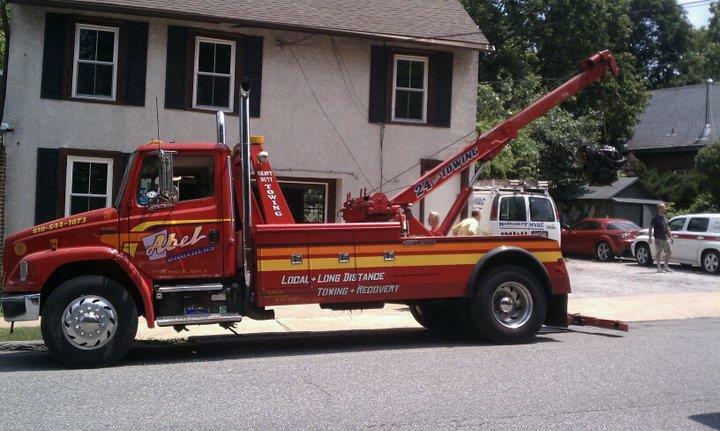 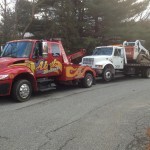 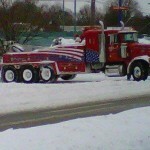 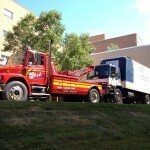 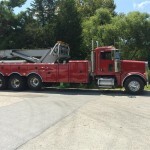 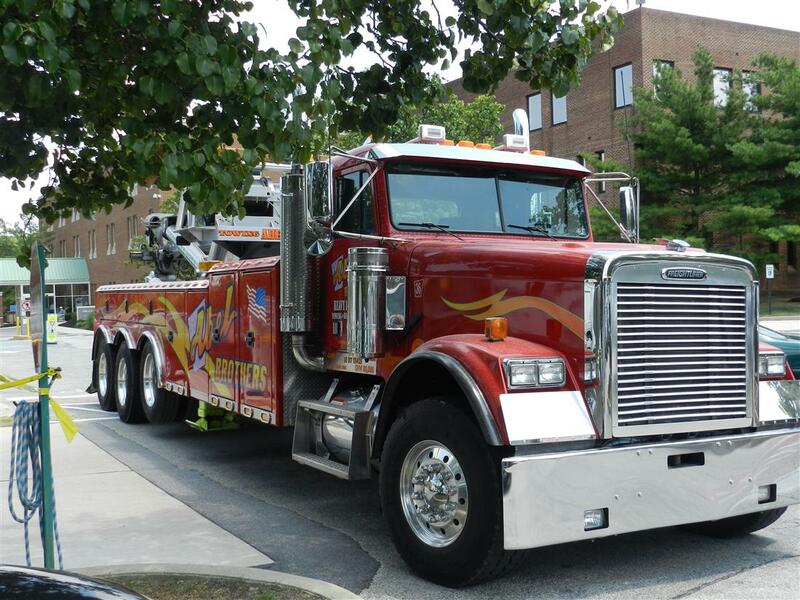 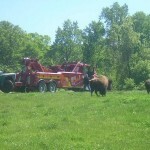 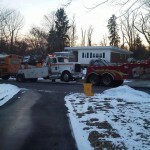 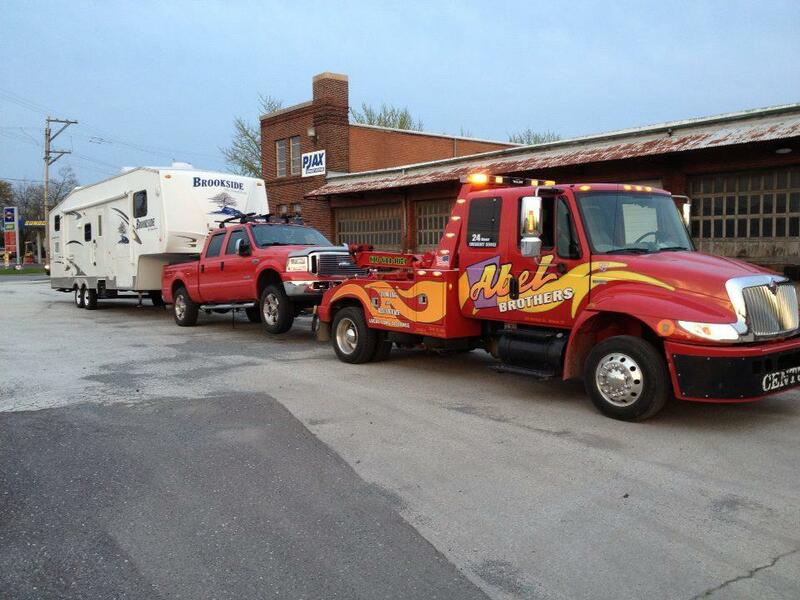 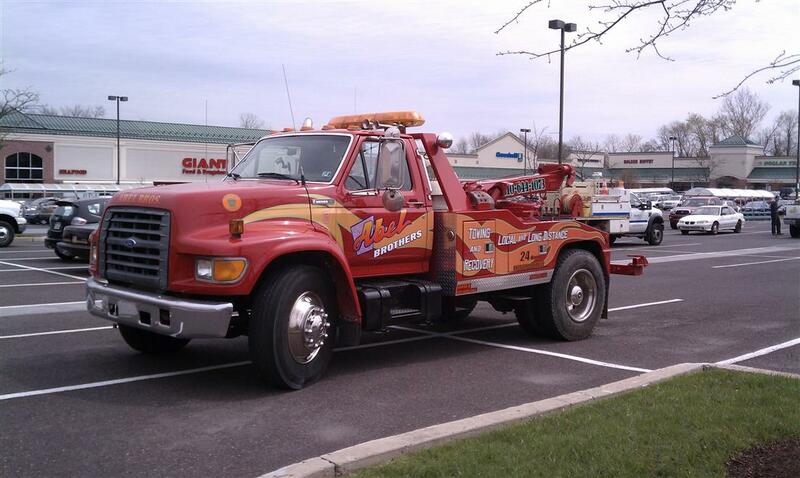 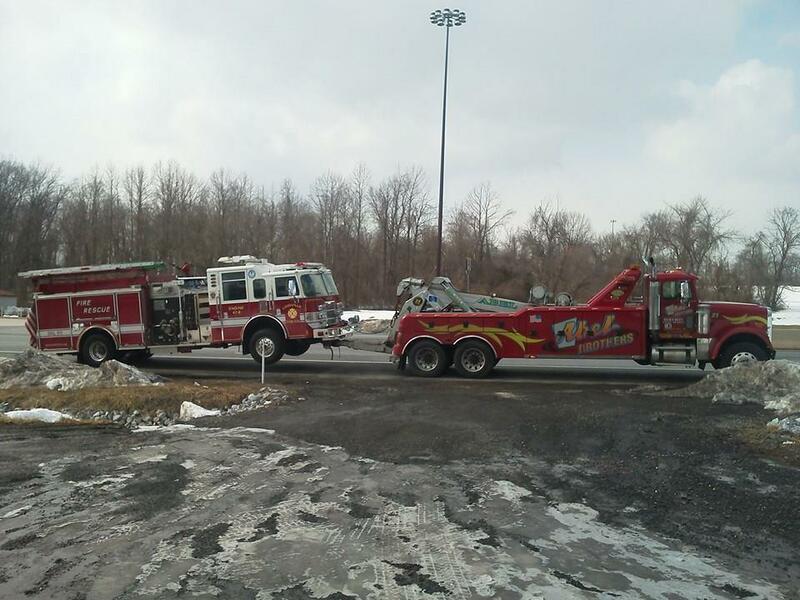 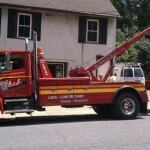 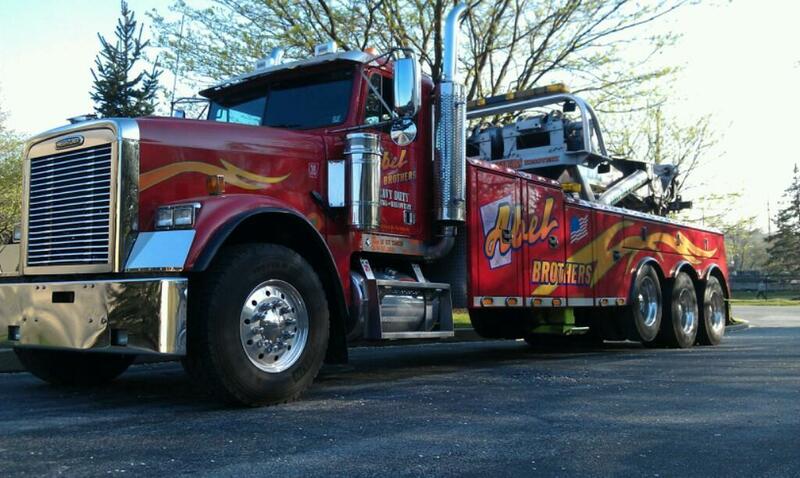 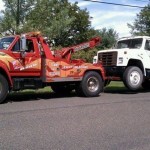 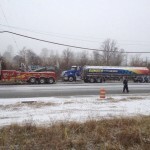 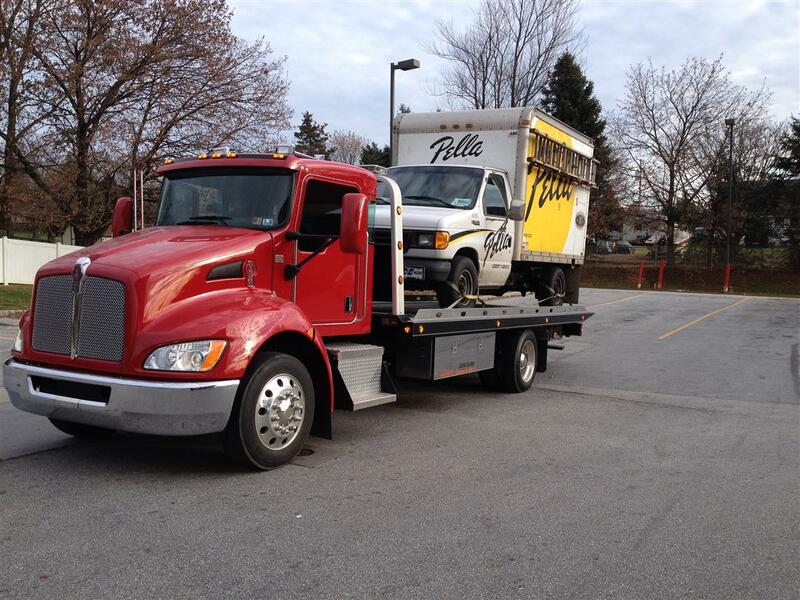 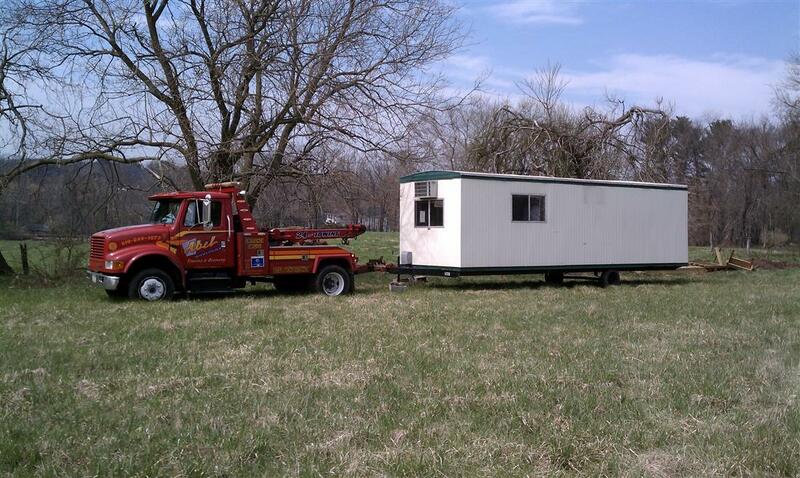 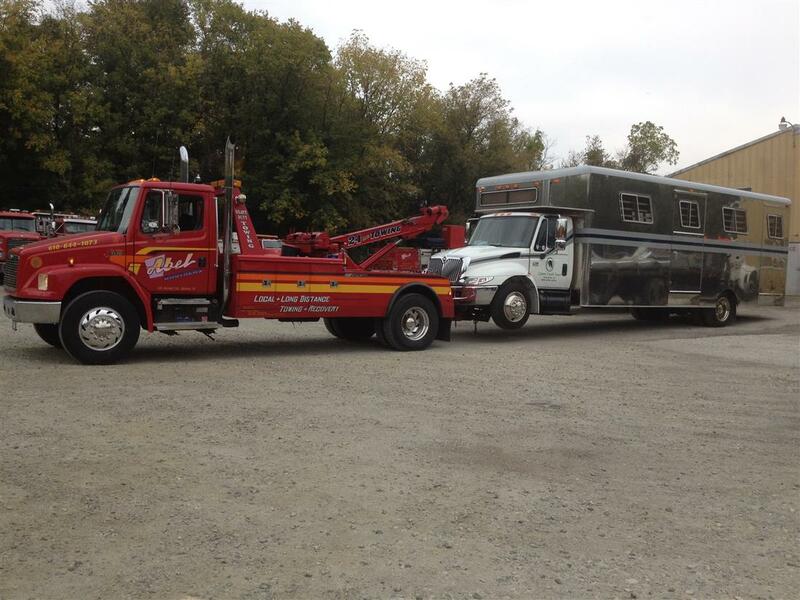 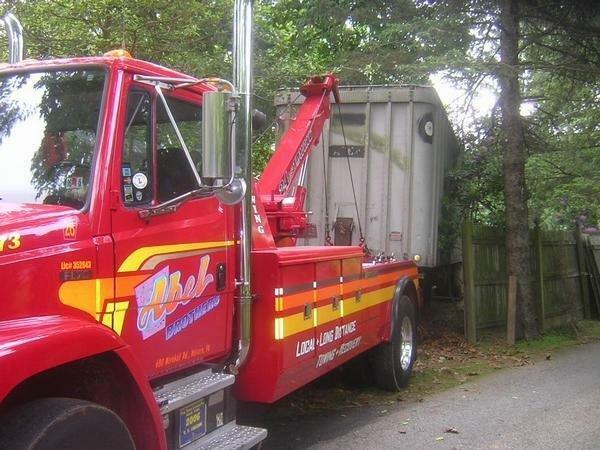 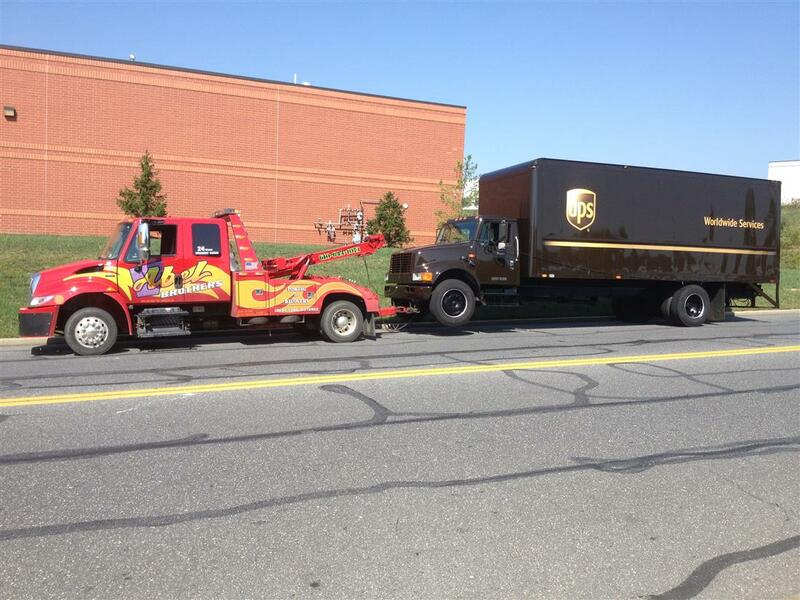 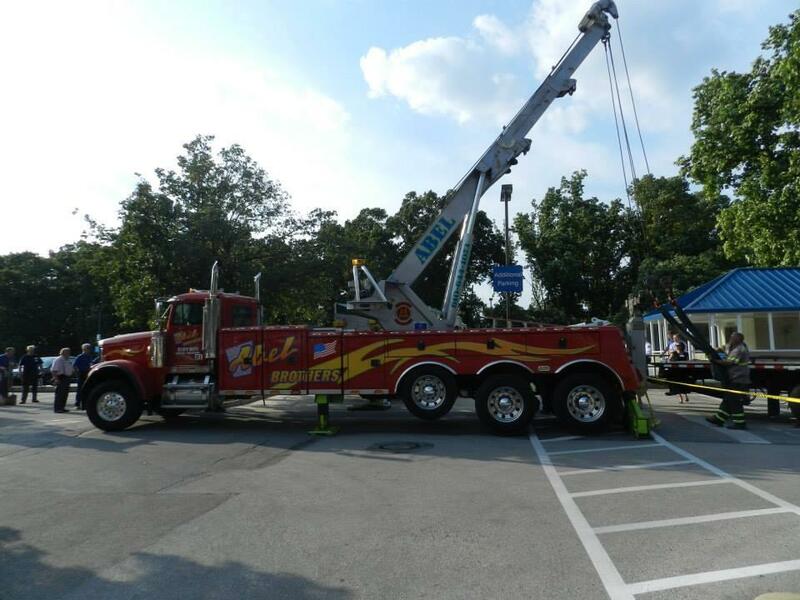 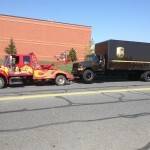 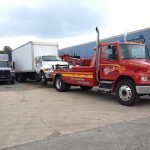 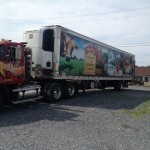 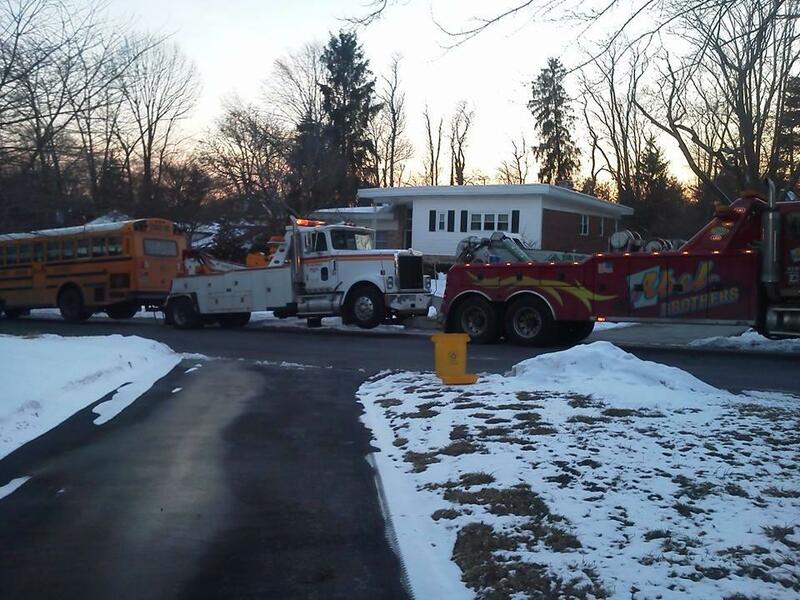 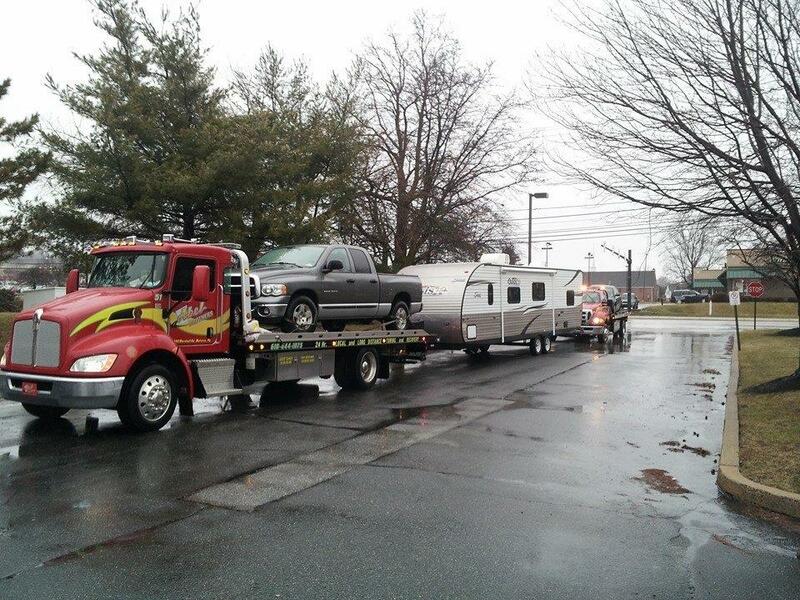 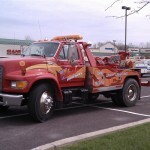 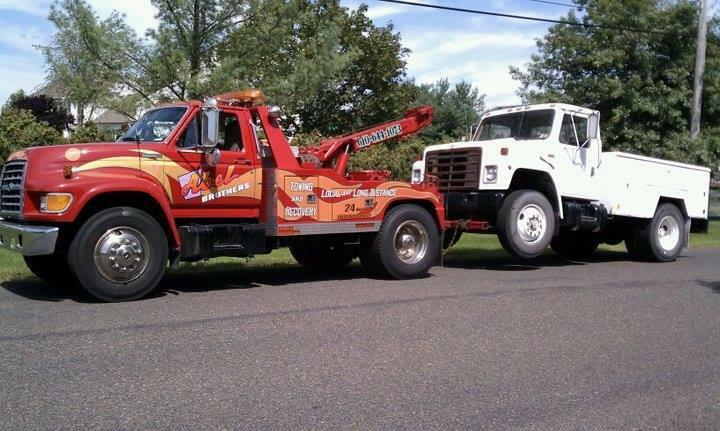 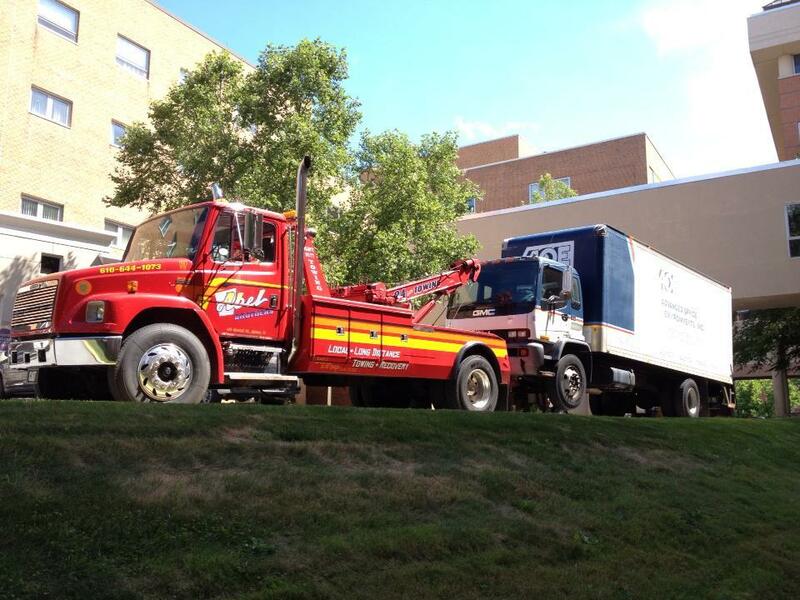 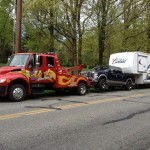 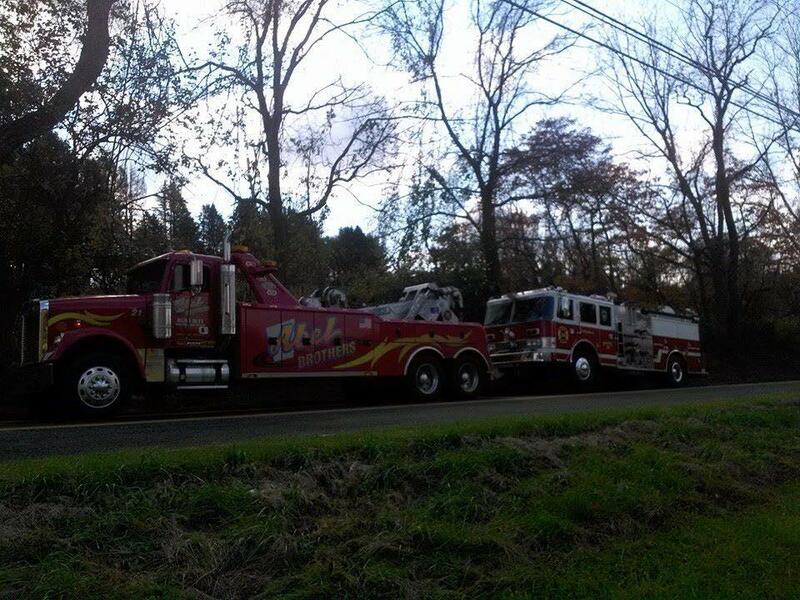 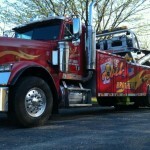 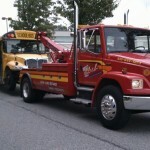 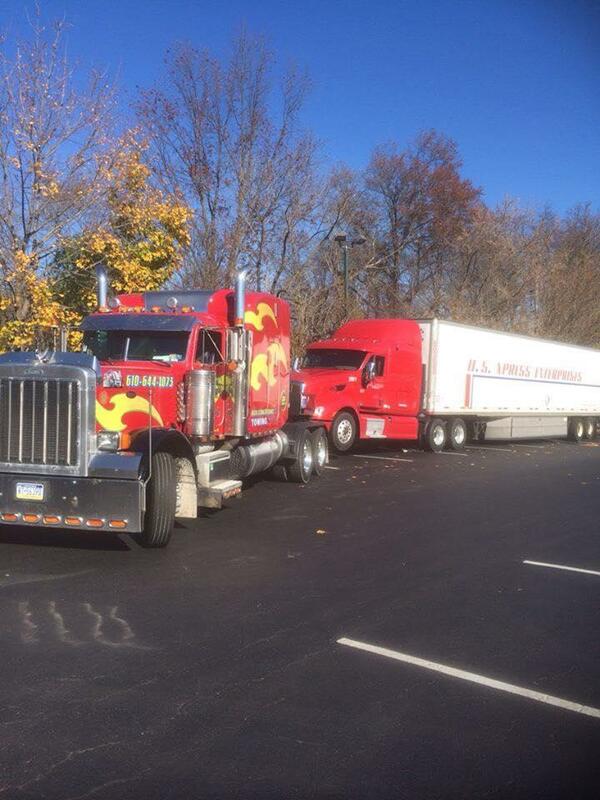 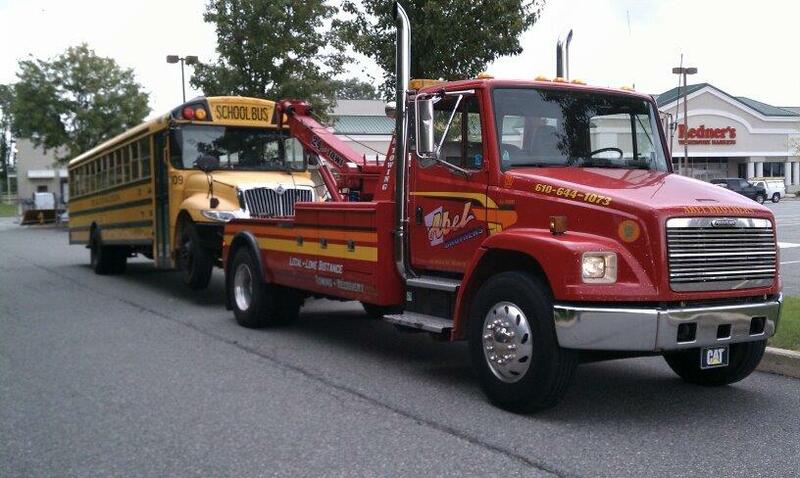 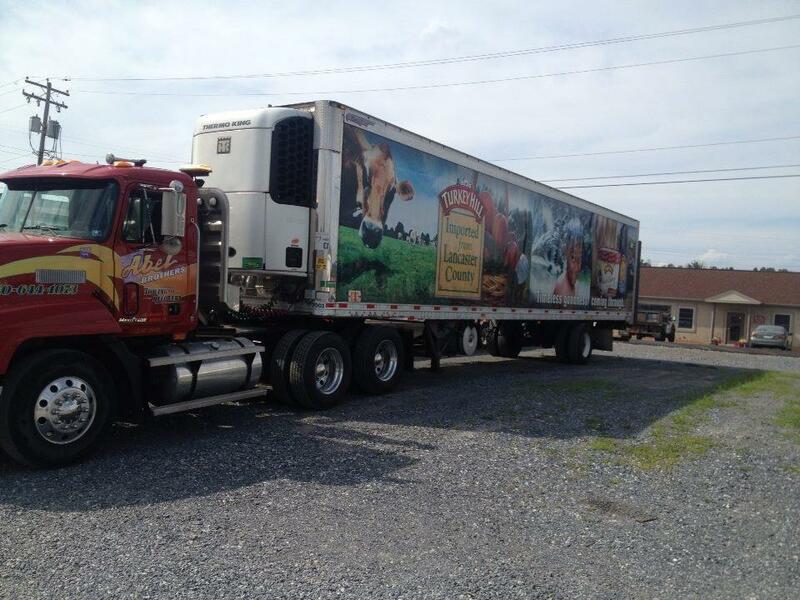 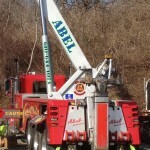 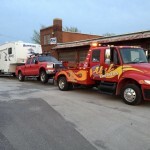 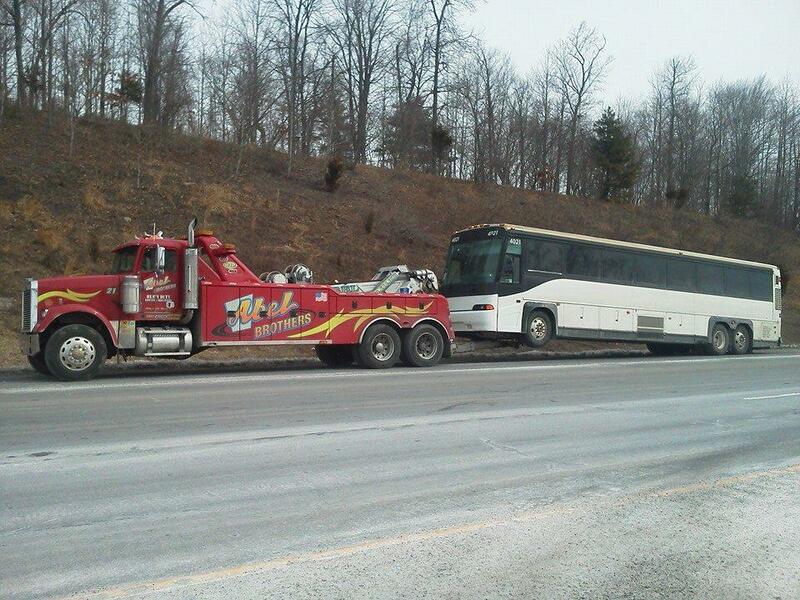 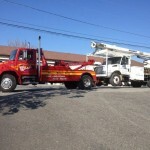 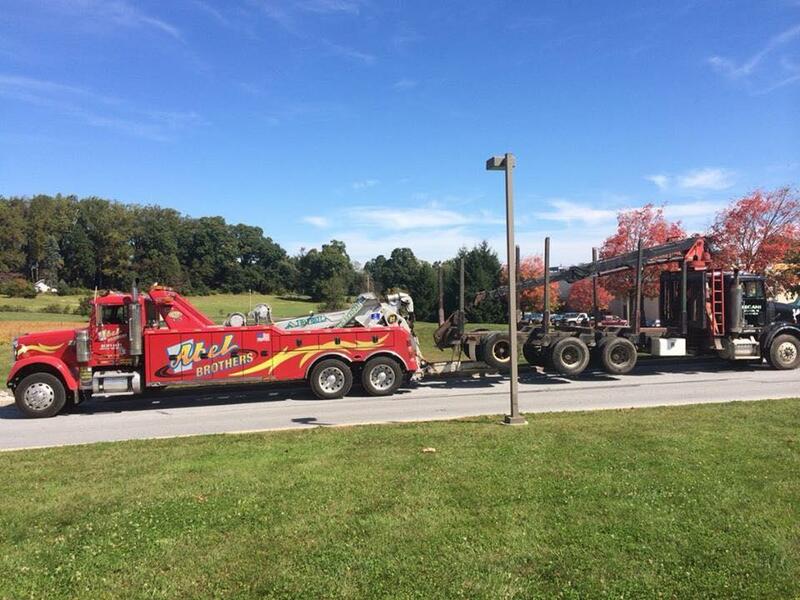 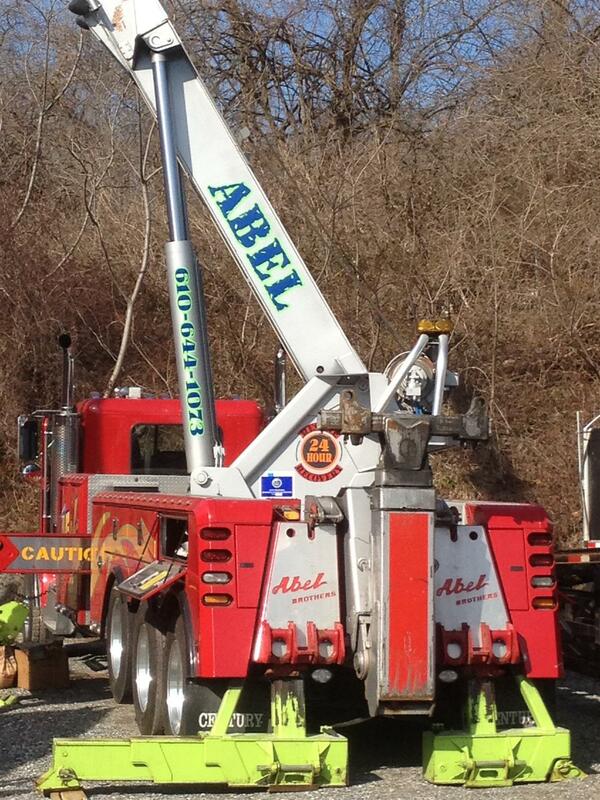 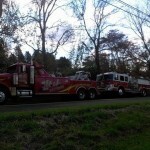 Abel Brothers Towing operates the largest recovery company in the state of Pennsylvania. 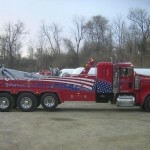 Our light, medium, and heavy duty recovery units, air cushion recovery equipment, and 2 (50-ton wreckers) 60-ton rotator make it possible for us to tackle any type of recovery project. 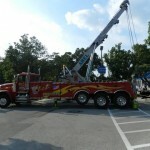 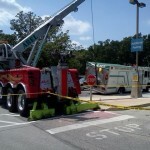 Wrecker Crane. 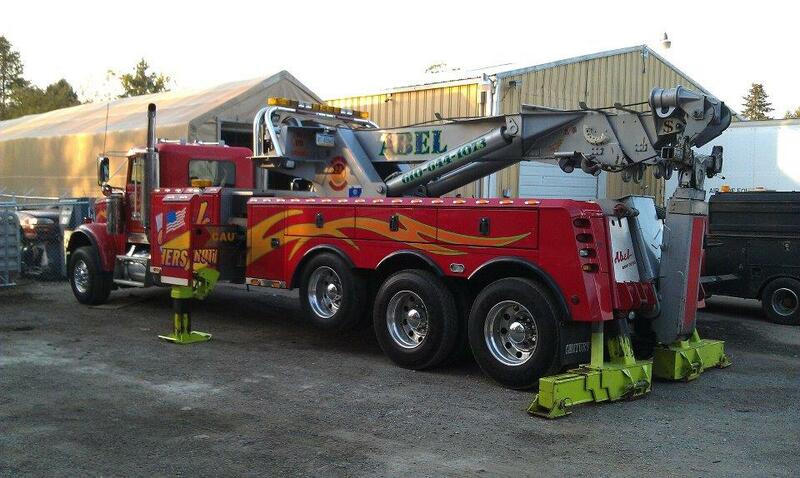 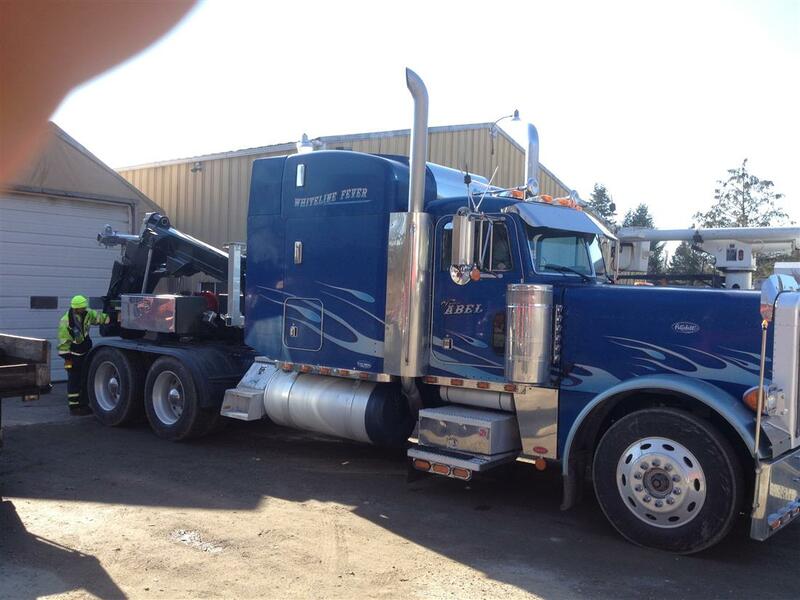 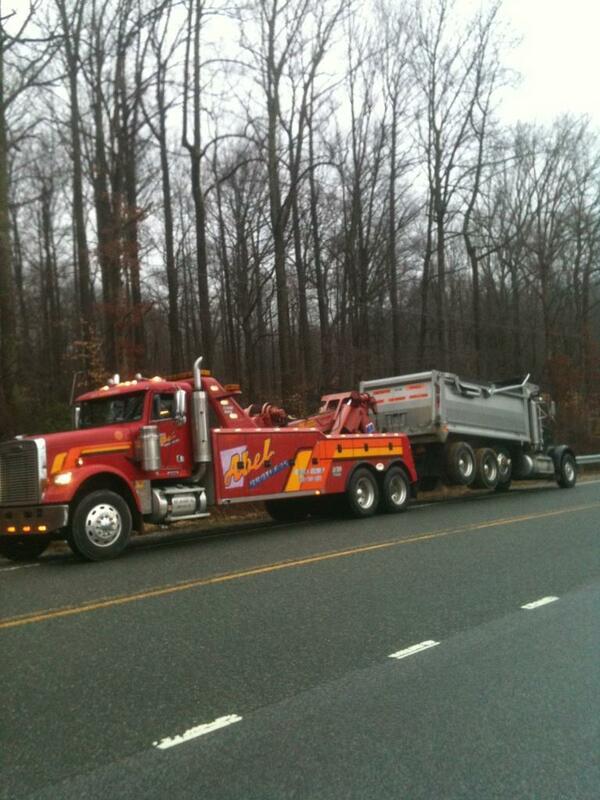 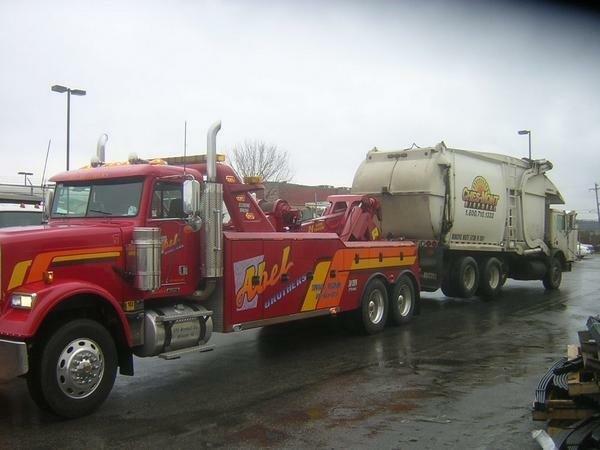 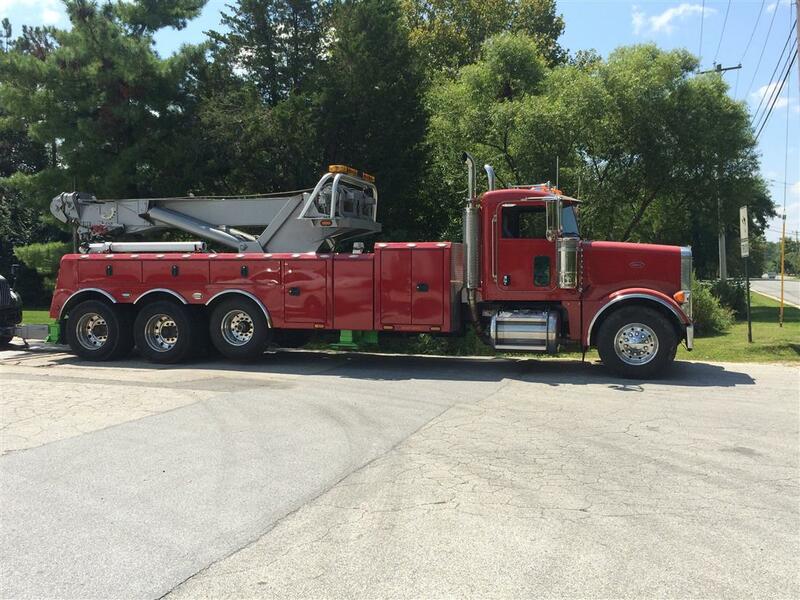 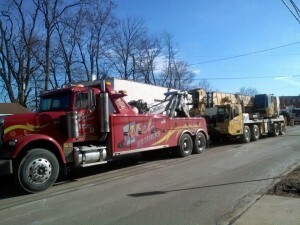 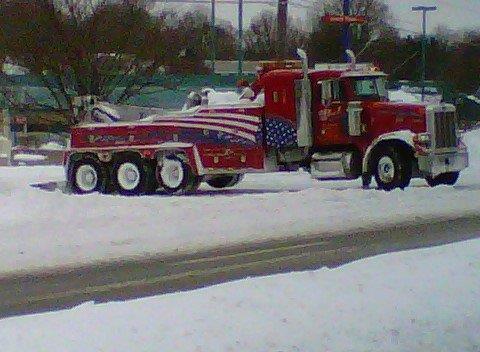 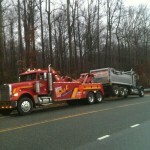 As a heavy-duty recovery specialist, Abel Brothers Towing Service operates multiple 60-ton Rotating Wreckers. 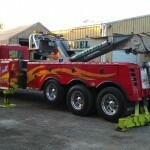 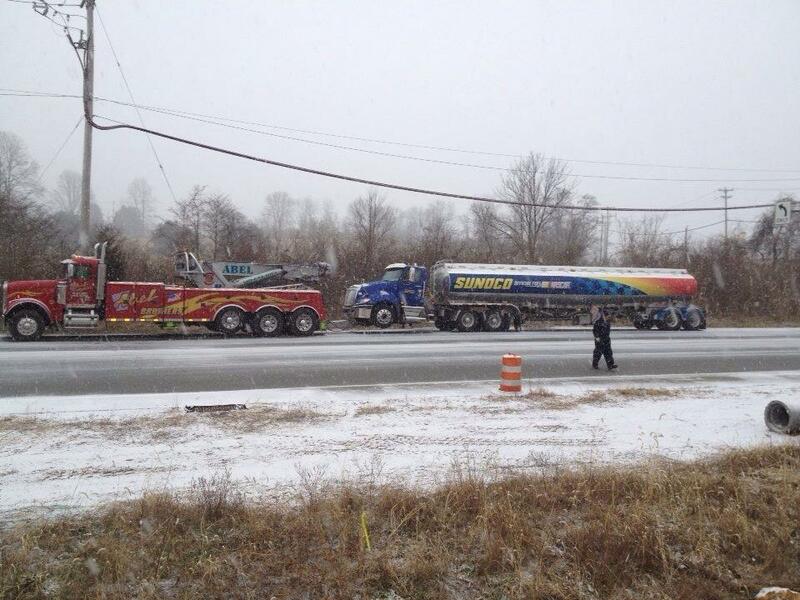 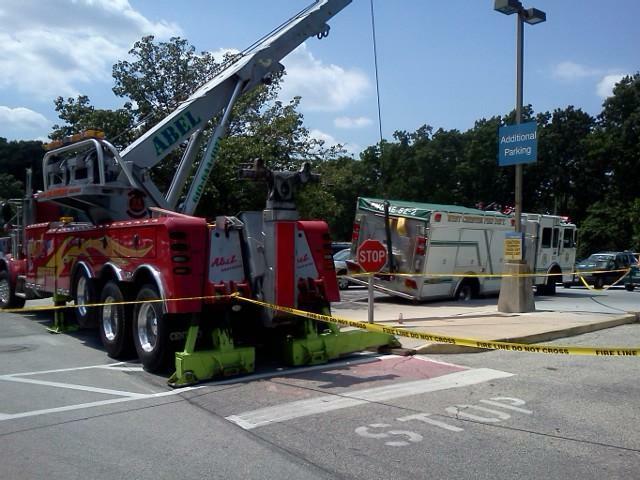 This equipment can be used as a heavy duty tow truck as well as a recovery crane. 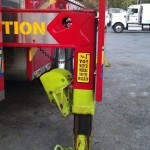 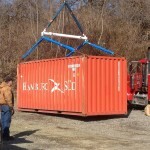 The boom extends over 40 feet making it ideal for placing generators and other heavy equipment in difficult locations. 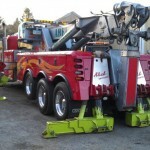 The boom provides flexibility when moving heavy objects and because it is a “rotating” wrecker, it can winch and recover casualties from side-to-side. 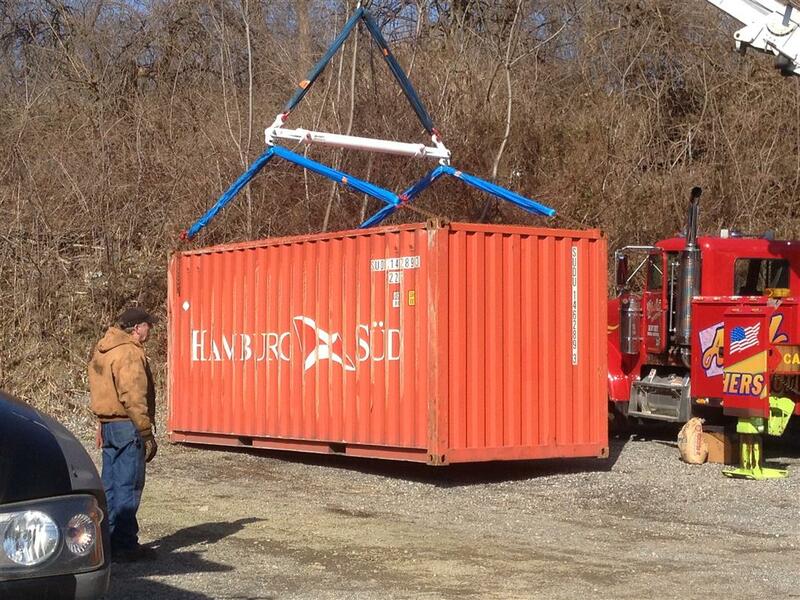 A standard crane lifts vertically. 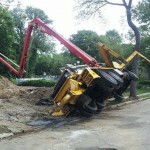 Air Cushion Recovery Experts. 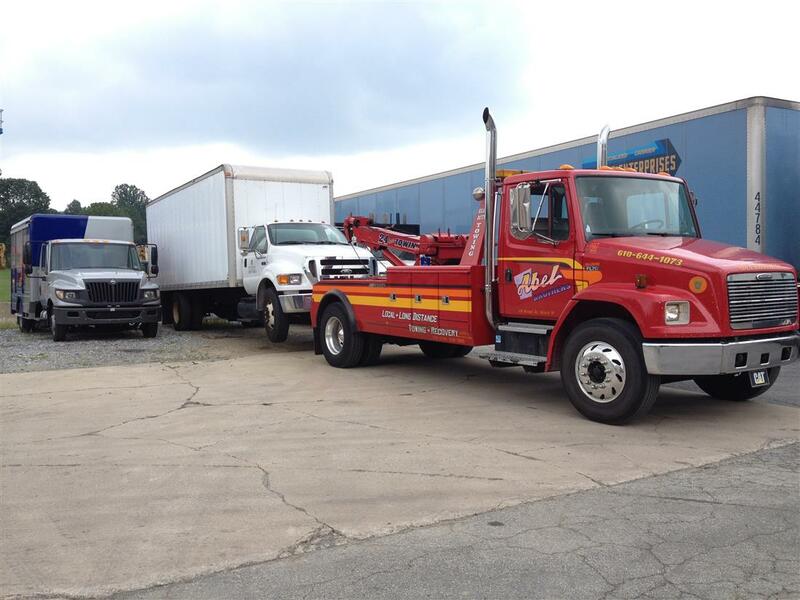 Abel Brothers Towing service has performed heavy duty air cushion recovery operations on hundreds of disabled vehicles and equipment. 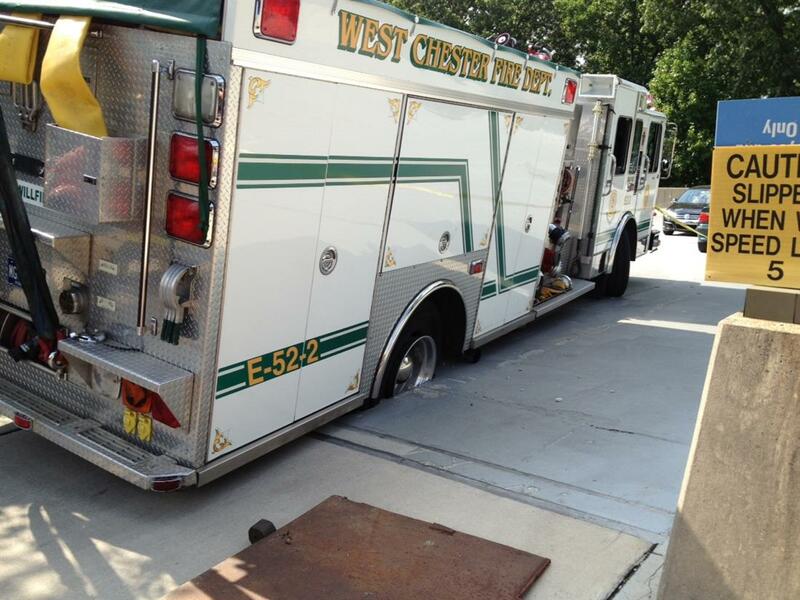 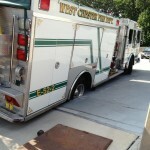 Our air cushion recovery system is ready to mobilize to an accident location within minutes. 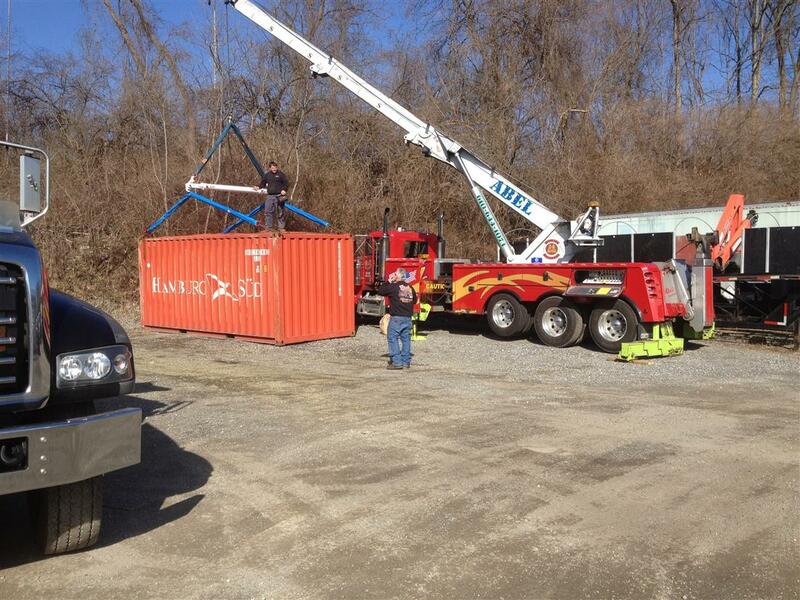 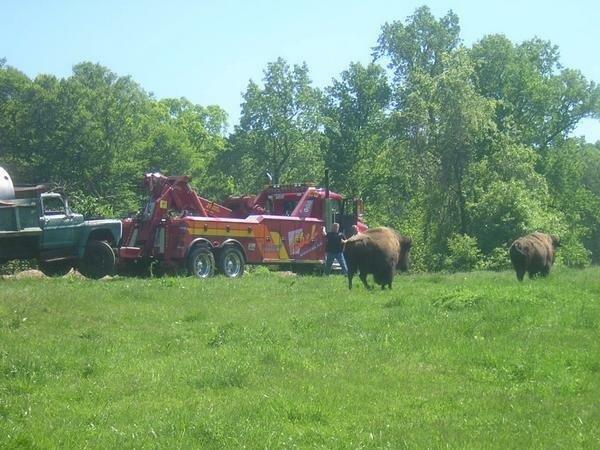 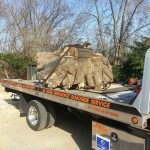 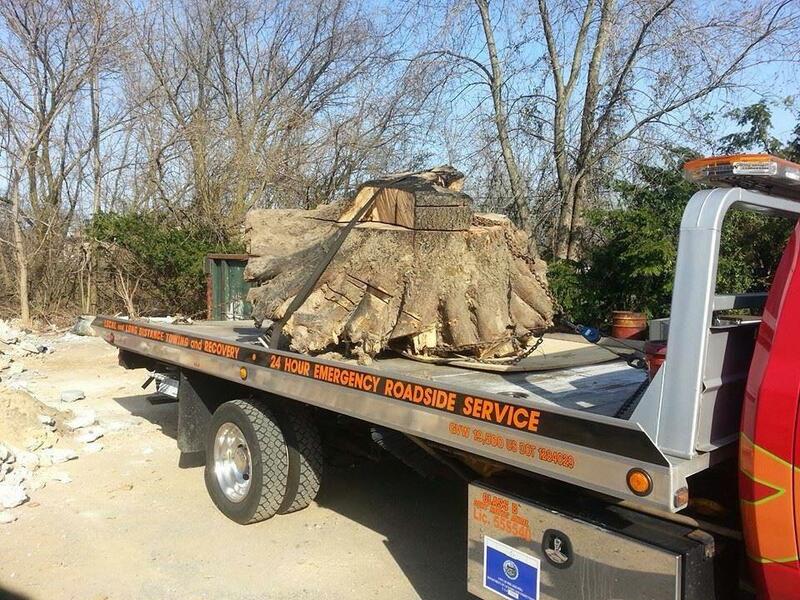 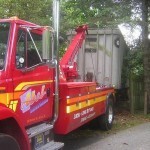 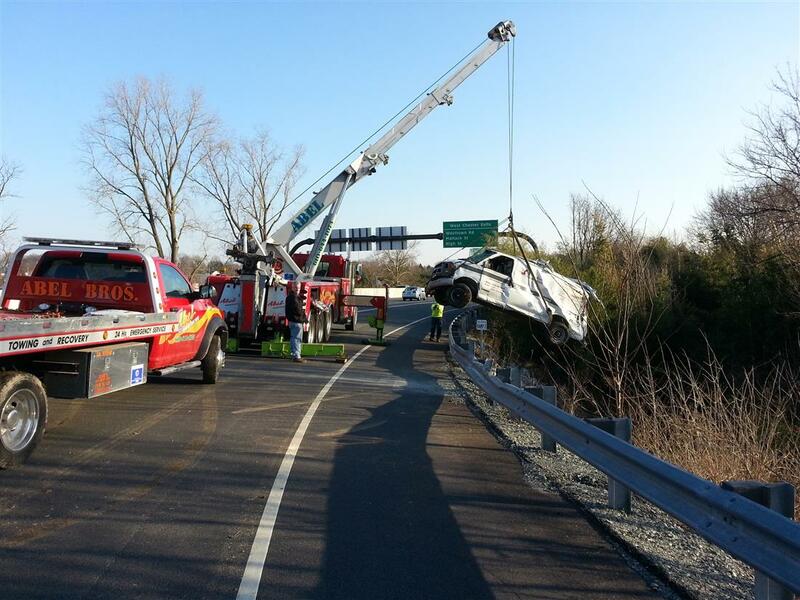 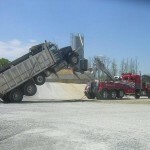 Our certified operators have an extensive background in recovery and accident cleanup operations. 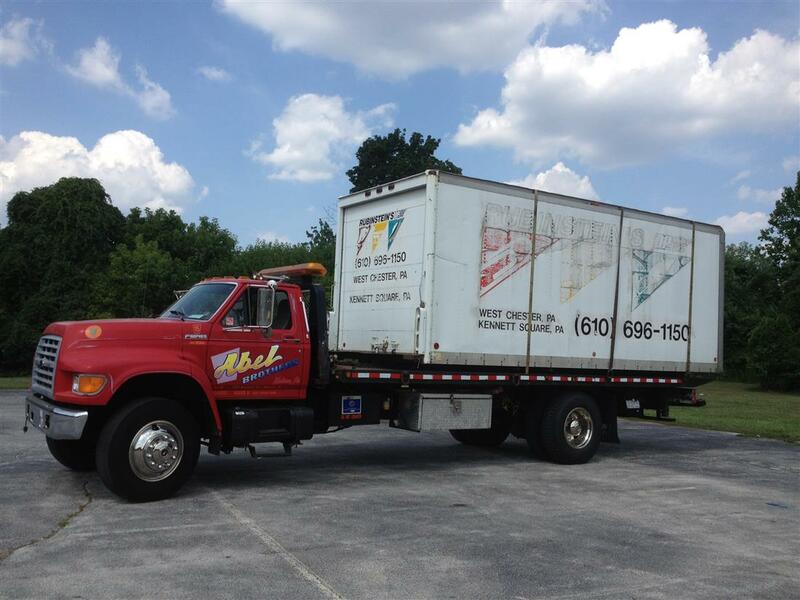 Utilizing large recovery air cushions filled with compressed air provides a safe and controlled process to upright disabled vehicles. The use of air cushions creates a greater lifting area on loaded, overturned units providing the perfect mechanism to handle sensitive casualties and loads. 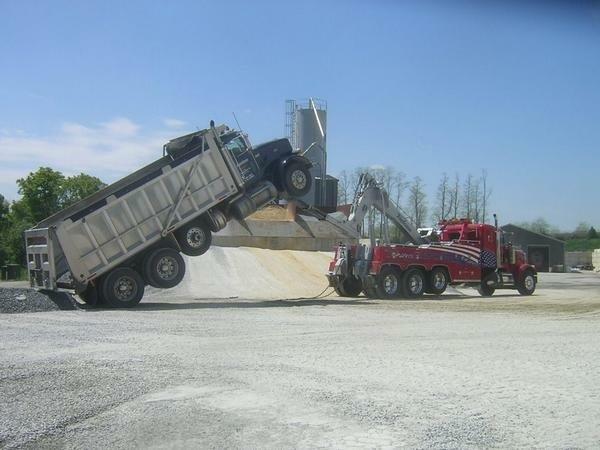 Our Air Cushion Recovery System used by our certified team can significantly reduce the damage suffered by your equipment and cargo.